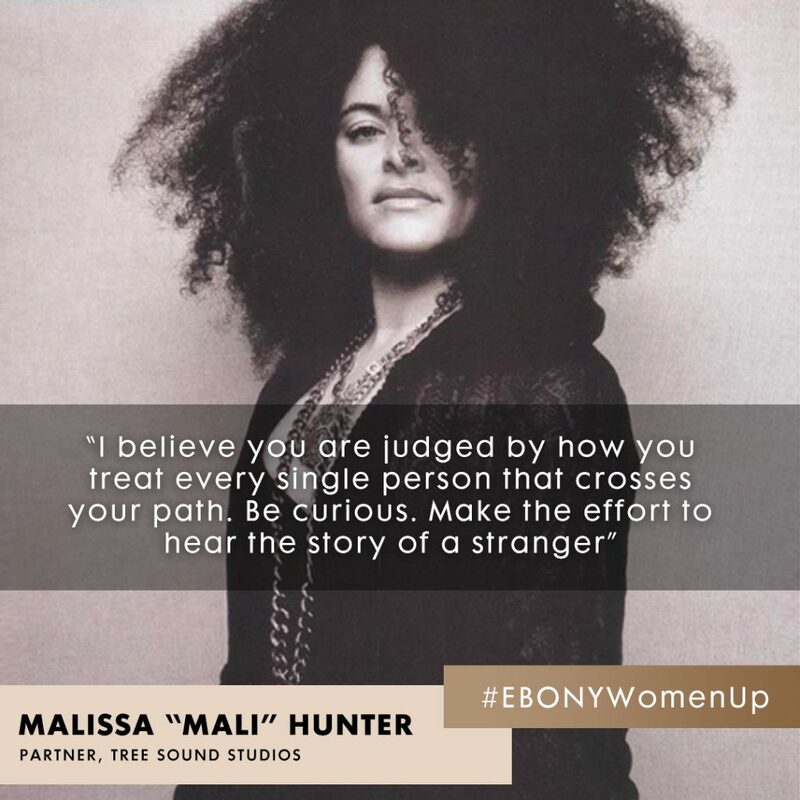 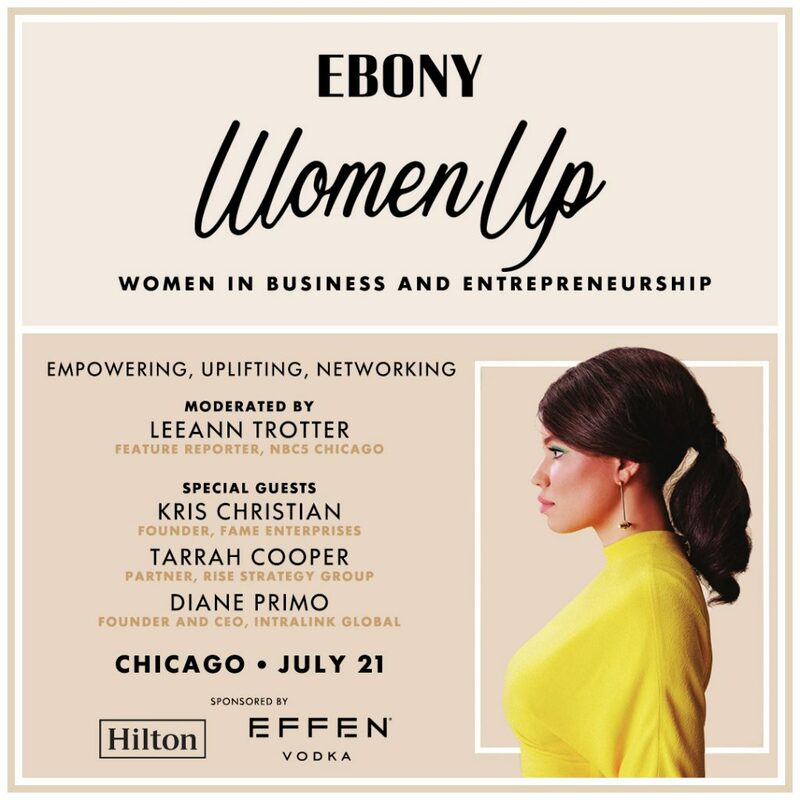 Compiled by the editors of EBONY magazine, the Annual EBONY Power 100 features individuals who have had a positive impact on the African-American community over the past year. 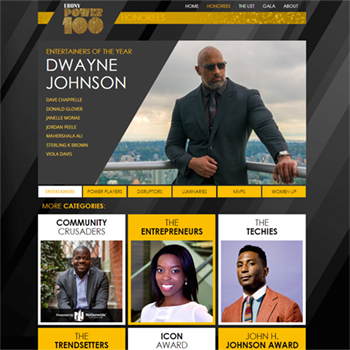 In 2018 I created a micro-site connected to EBONY.com that featured everything about the EBONY Power 100, including information about the honorees, the people’s choice voting, and the annual Gala. 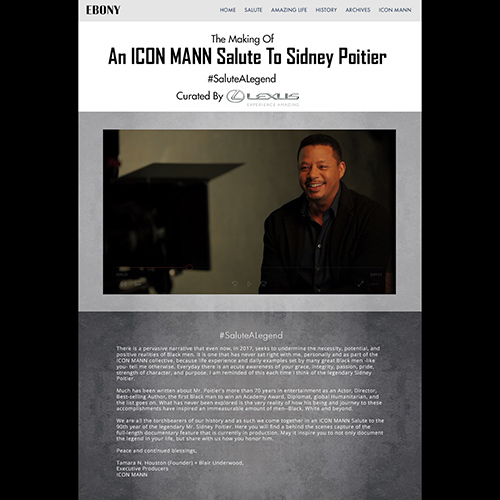  Besides creating all of the UX and layout design, I also hand-coded the front-end HTML/CSS for the entire site, making sure to meet Ebony’s standards and needs. 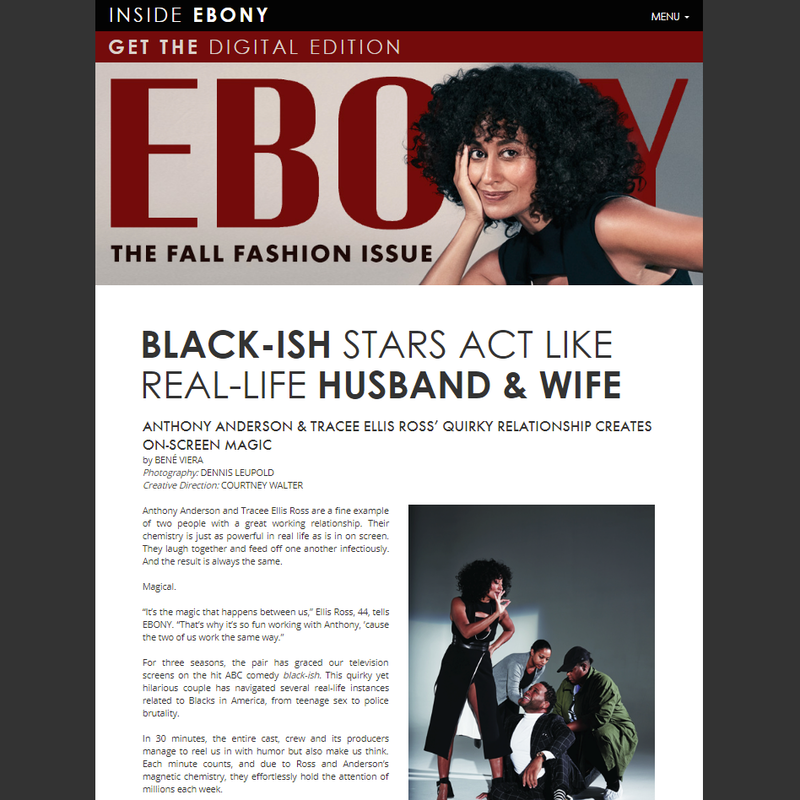 Advertising banners were are always a very specific need for EBONY.com, so the design had to provide multiple windows for promotions.